Abstract: By installing auto paste dispenser with Paste Roll Height (PRH) monitor, the solder paste dispensing can be controlled as a close-loop system. Once the paste roll height is below the setting value, it will trigger automatic dispense. Compatible with different kinds of solder paste jars. The solder paste is squeezed by a special designed piston and there’s no need to drill holes underneath of the jar. Dispensing on the fly. 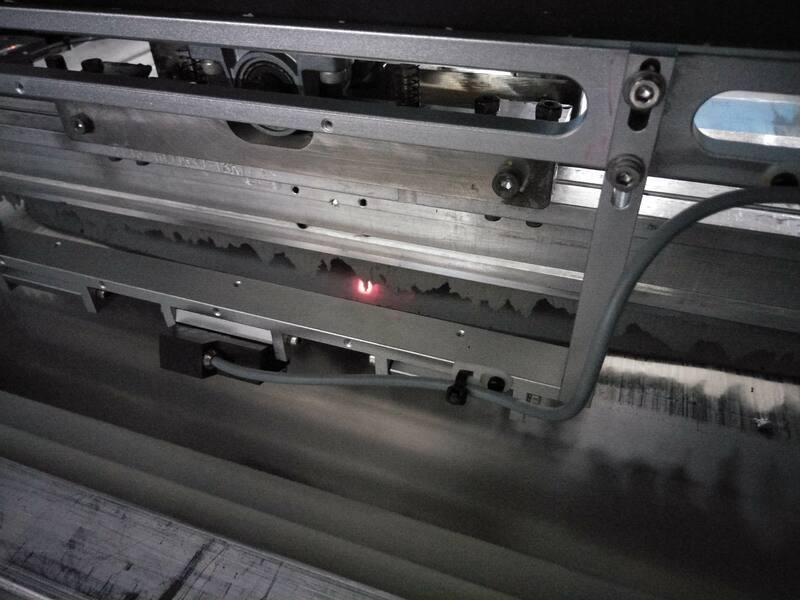 The solder paste dispensing trajectory can be programmed so that the solder paste can be evenly dispensed onto the stencil, the paste rolls are fully mixed and thus ensures best printing quality. Real-time paste roll monitor. 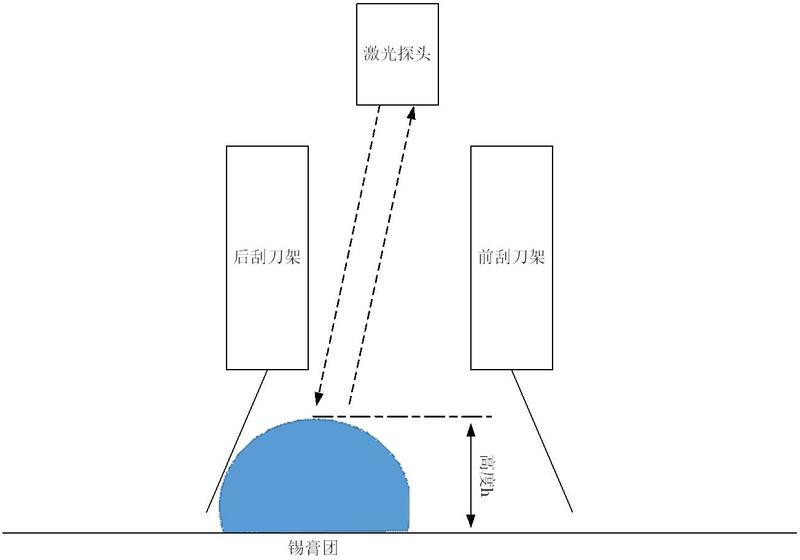 By mounting one or several laser-beam sensors around the paste roll, the system can inspect the real-time paste roll height. Once the paste roll height is below the setting value, it will trigger automatic dispense. Manufacturing defects caused by insufficient solder paste which is mostly caused by incorrect dispensing frequency can be eliminated by this close-loop system. The printing quality will be improved as the solder paste on the stencil can be maintained by a certain amount through the PRH monitoring. Less residue on the empty jar, less waste. 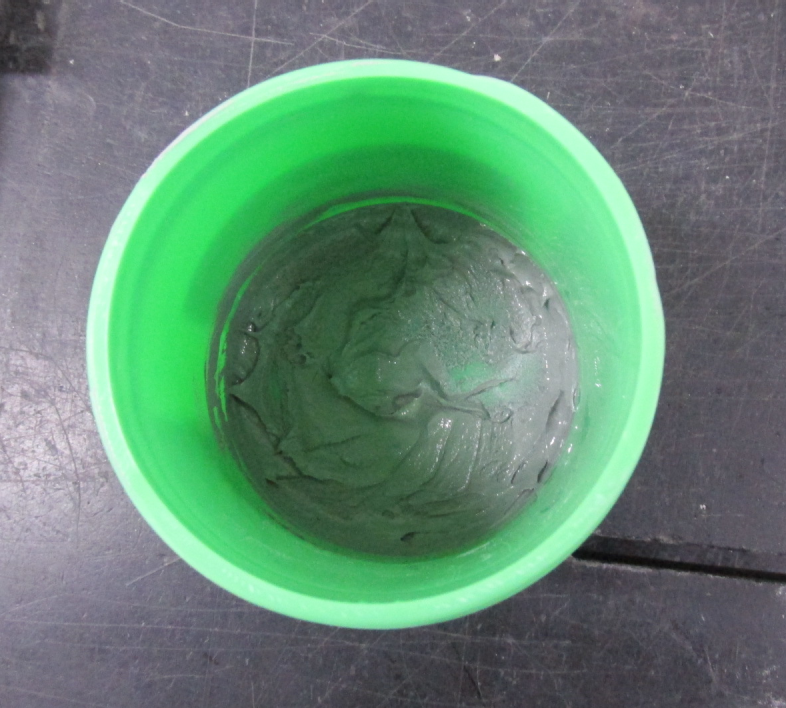 The residue solder paste on the jar can be squeezed as less as 6g, which reduces possible waste effectively. More ergonomic and environmental. Operator no longer needs to touch the solder paste as it is enclosed by a chamber. This eliminates the risk of exposing the volatile solvent as well as the toxic metallic substances inside of the solder paste to the operators’ skin or eye.